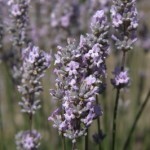 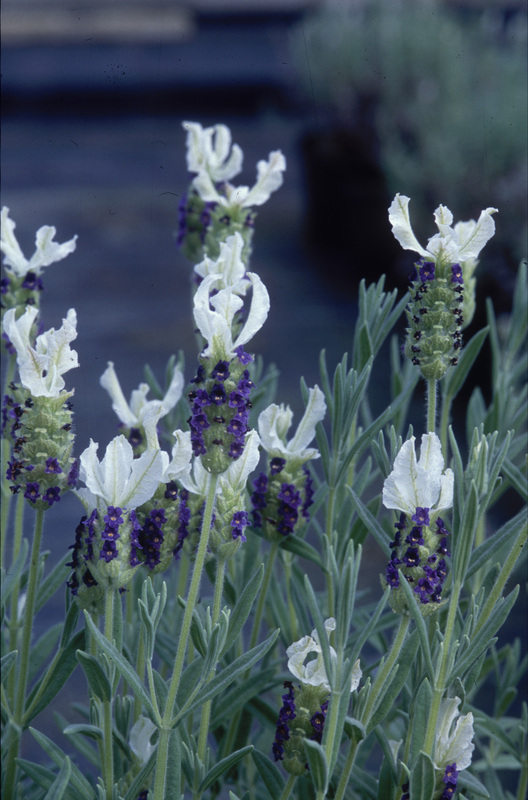 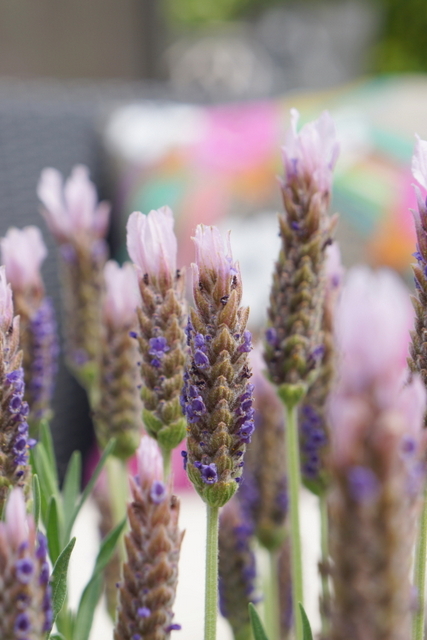 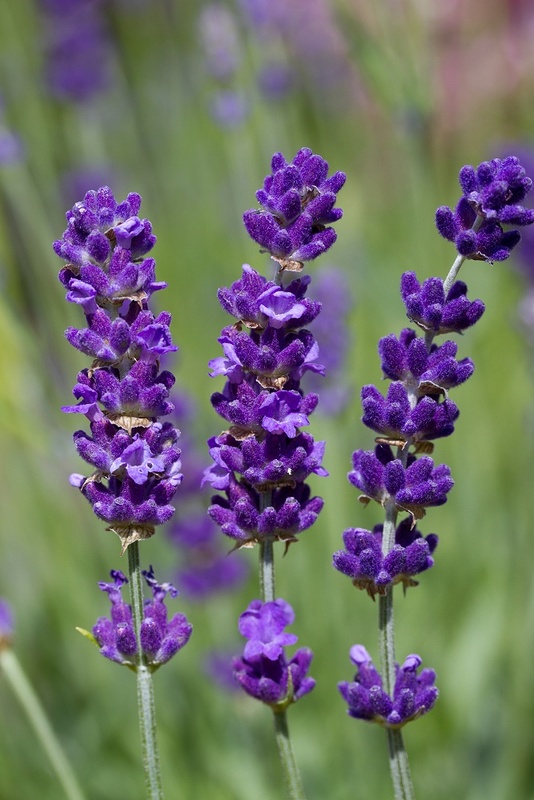 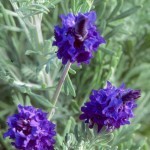 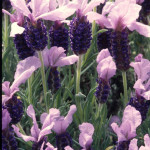 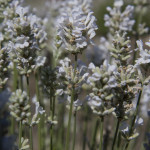 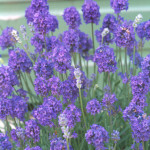 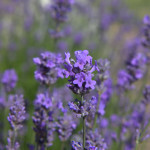 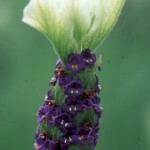 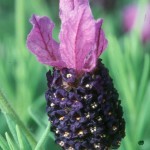 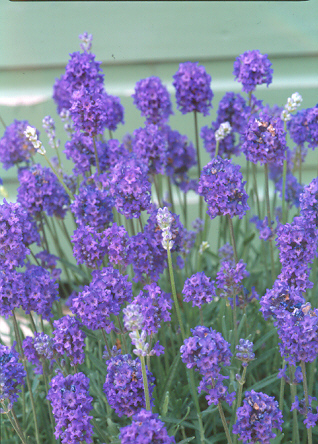 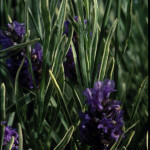 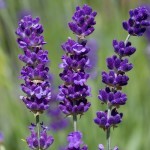 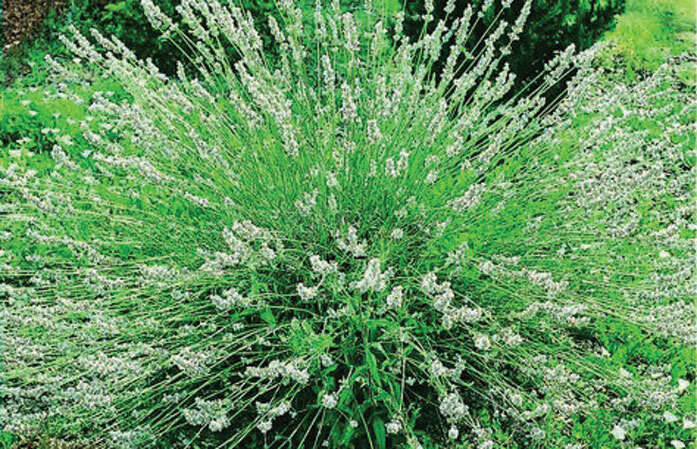 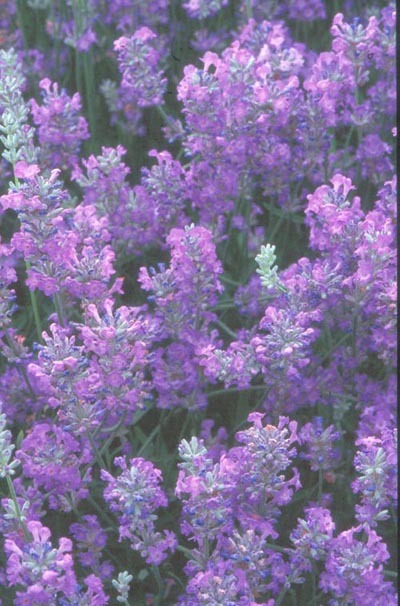 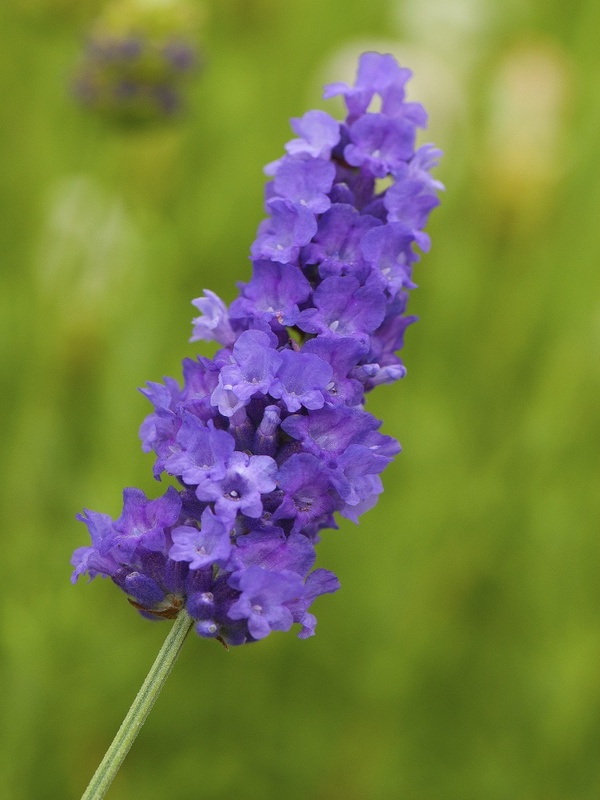 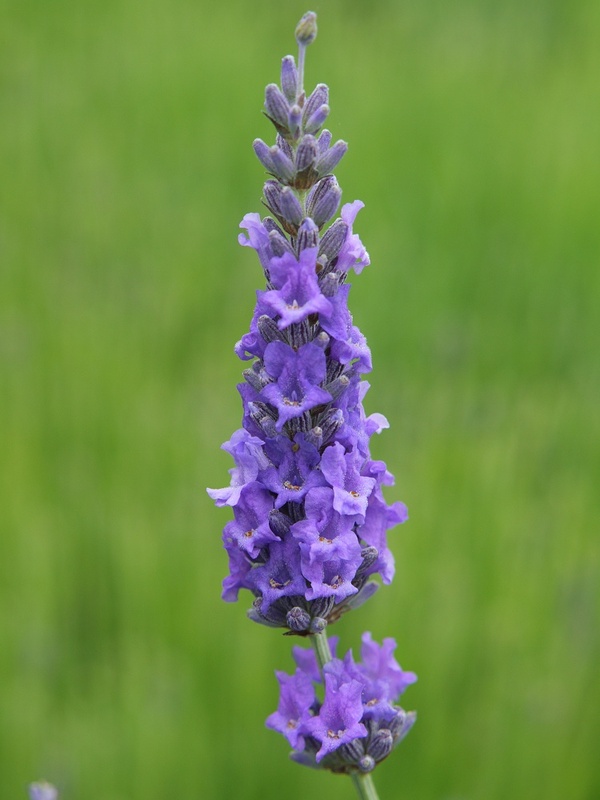 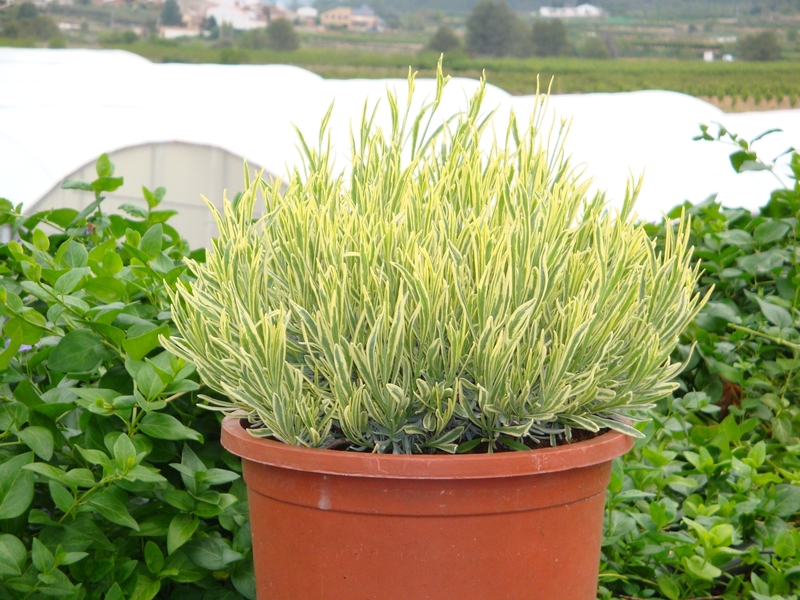 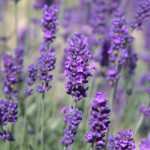 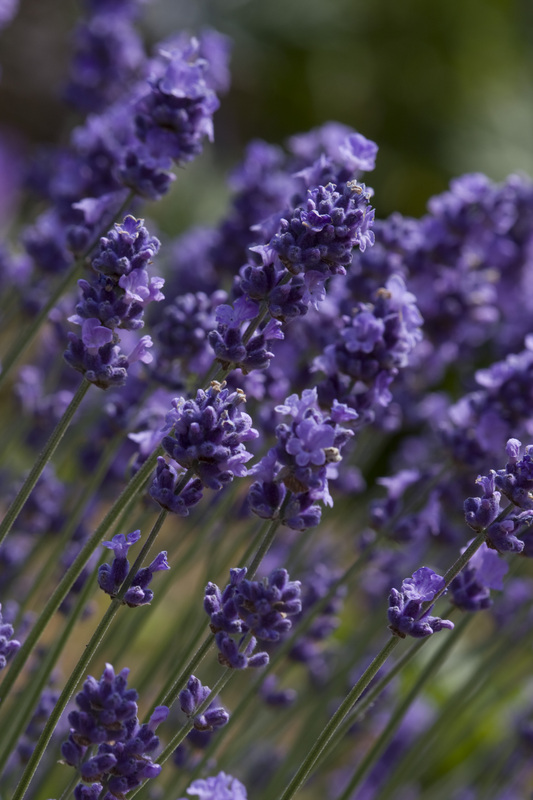 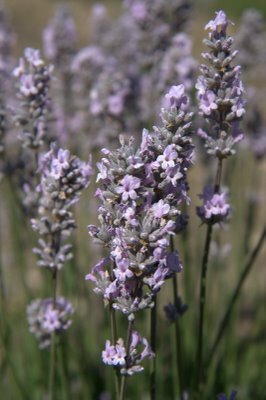 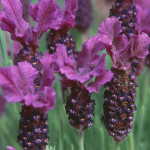 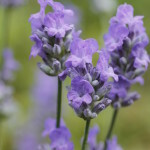 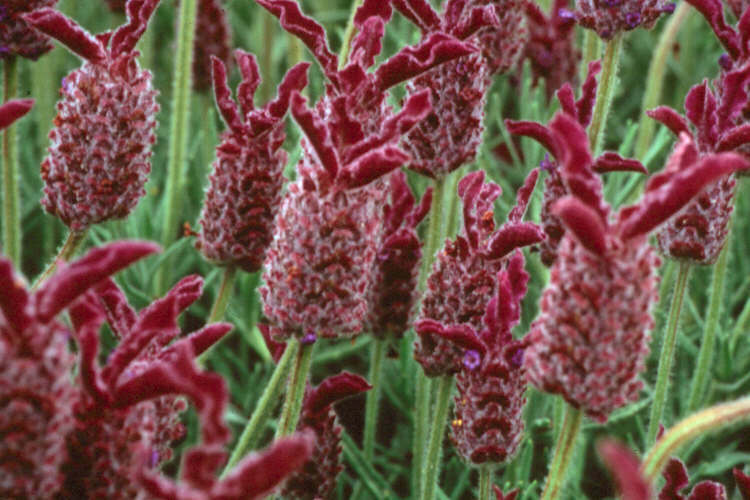 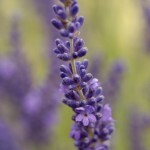 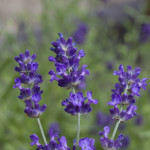 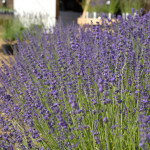 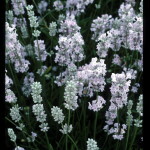 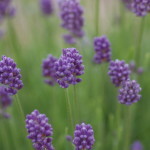 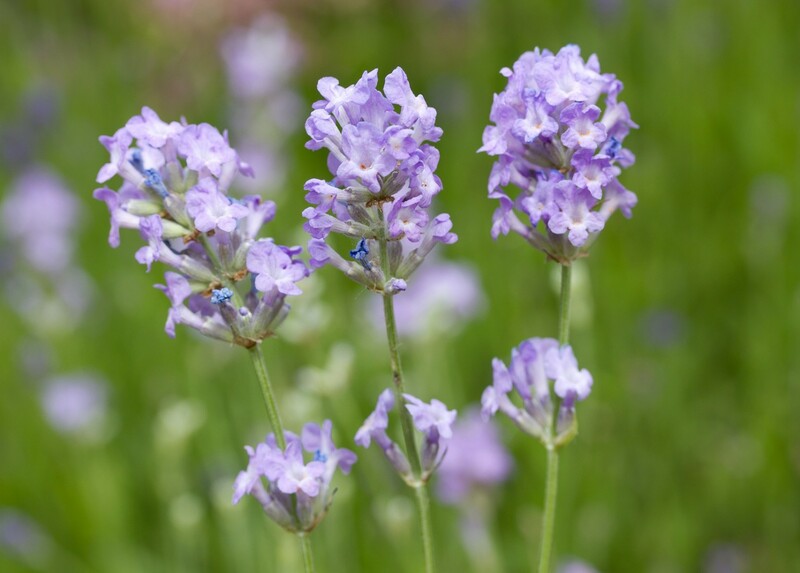 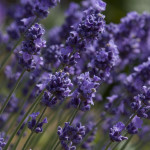 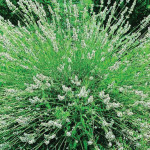 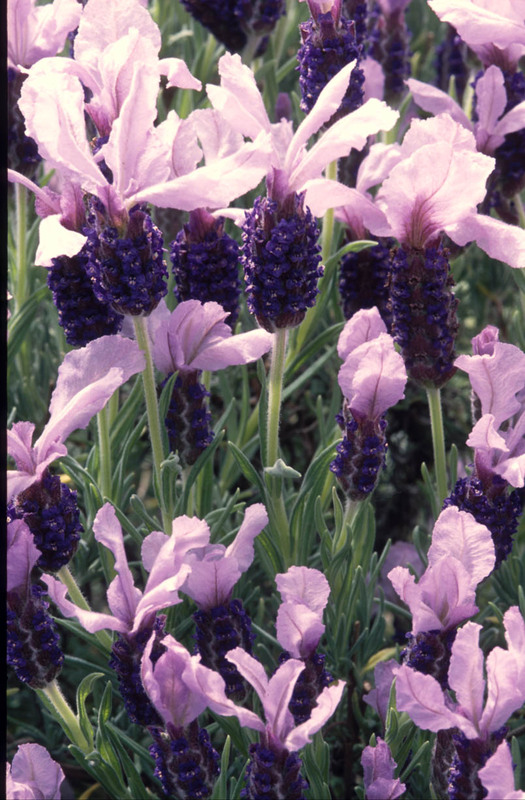 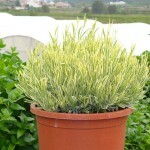 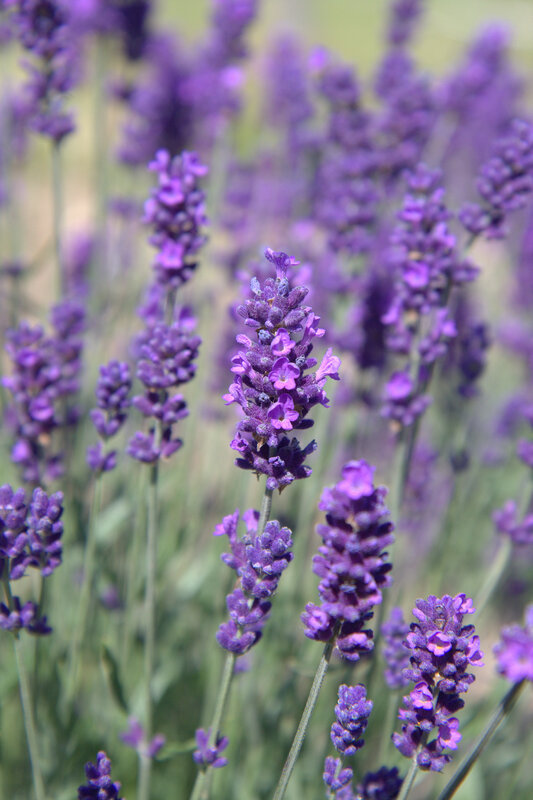 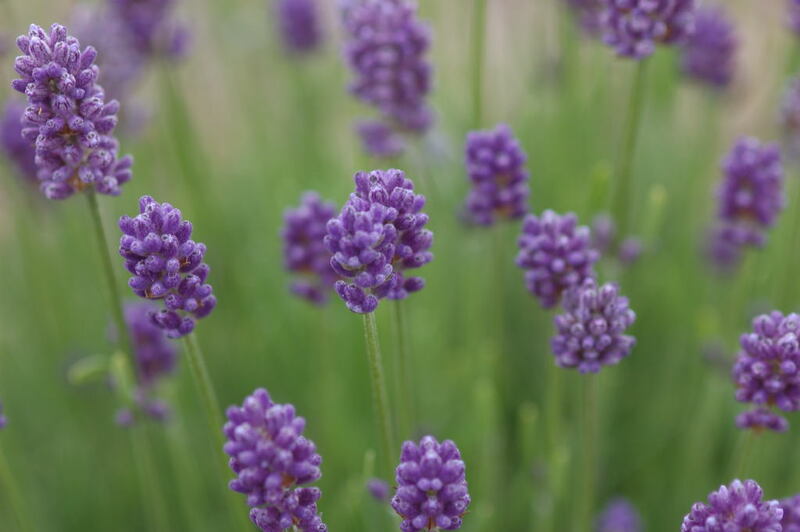 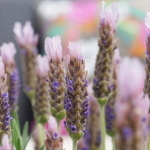 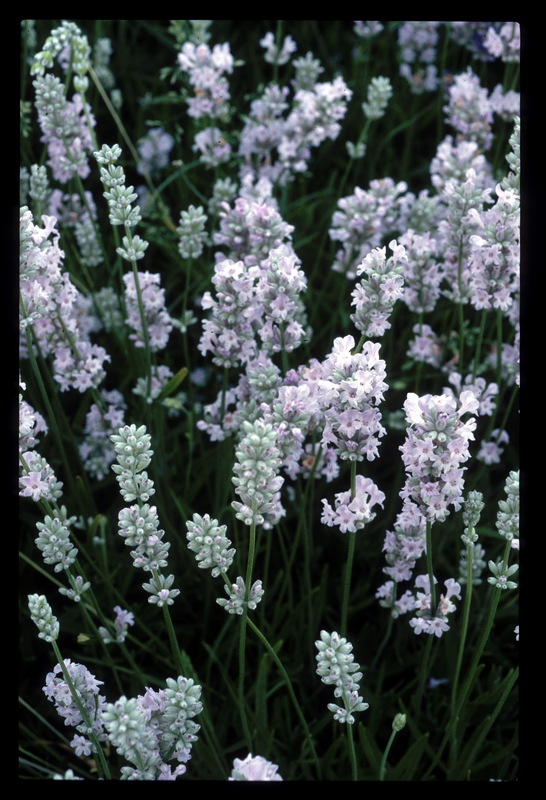 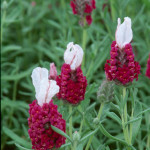 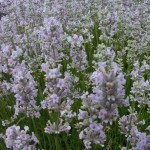 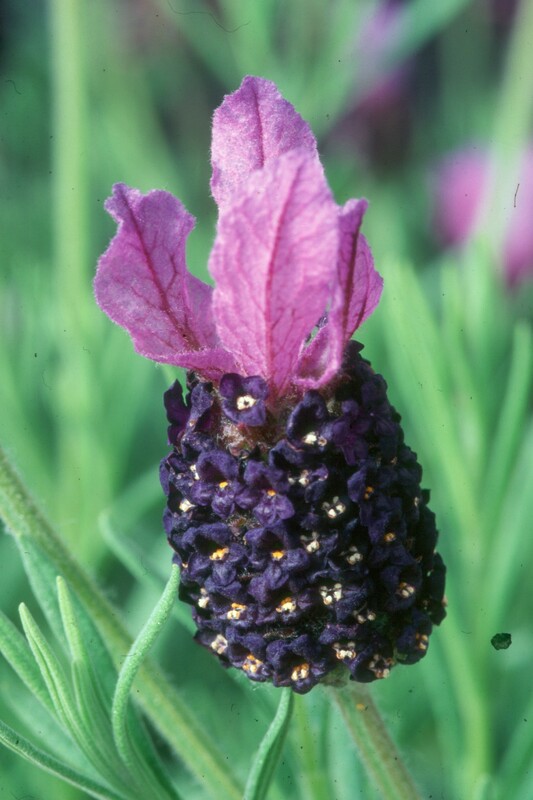 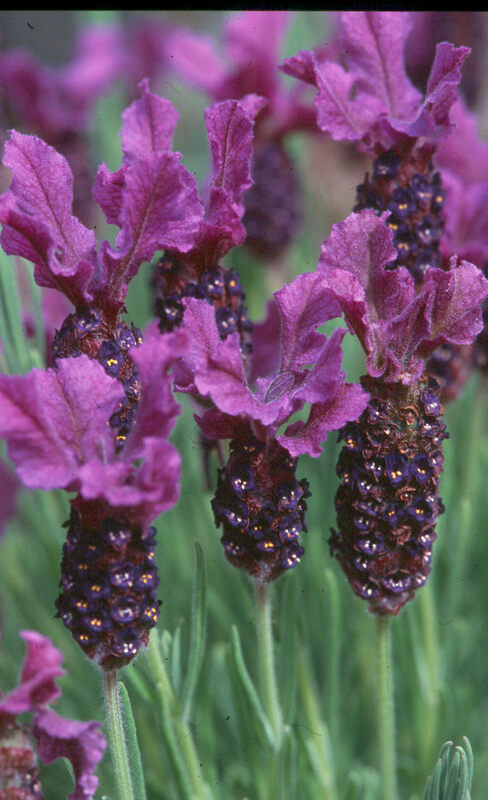 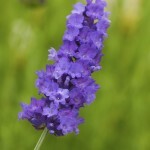 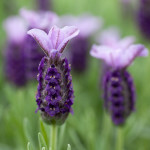 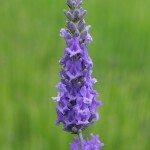 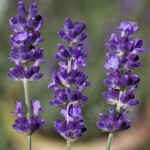 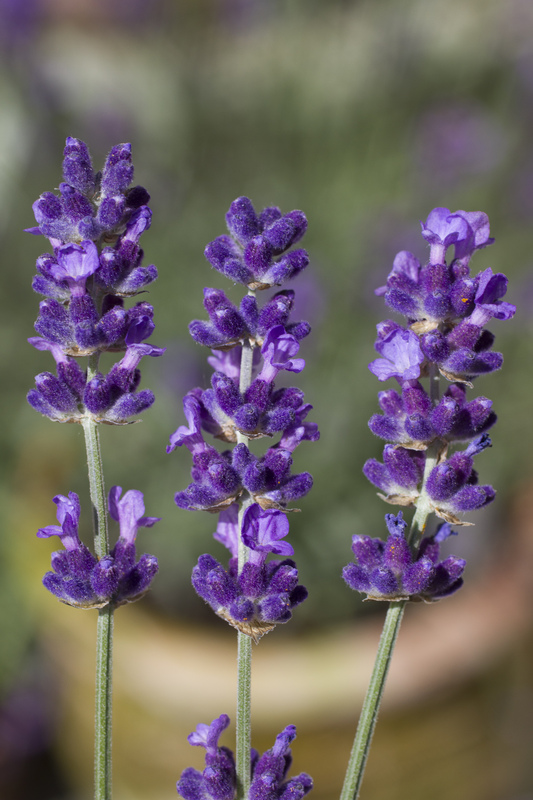 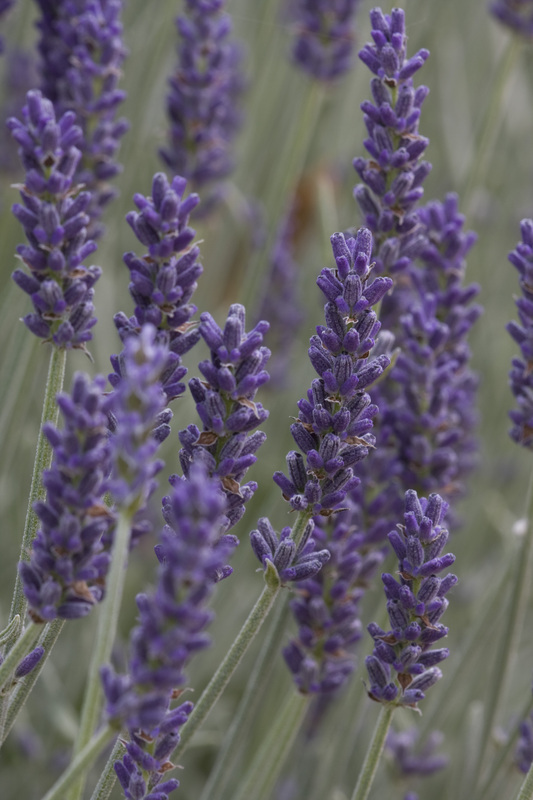 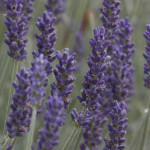 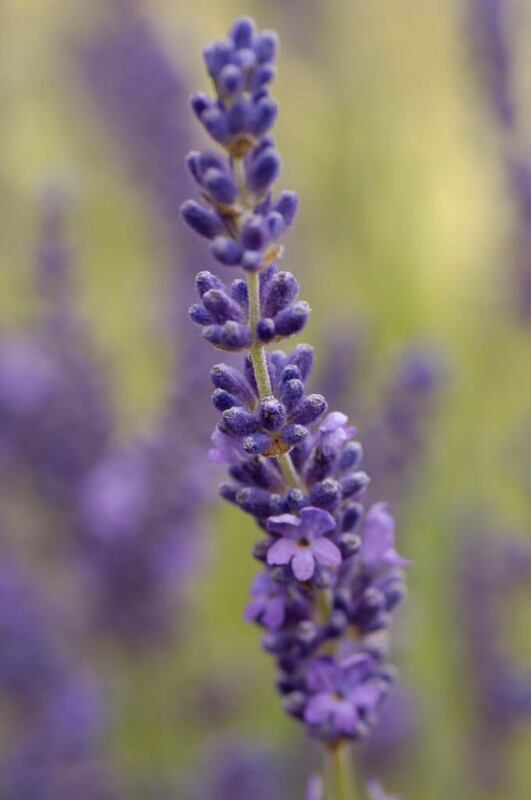 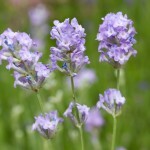 For over 20 years the nursery has earned a reputation for supply of quality Lavenders in 9cm pots for growing on, mail order and direct retail sales. 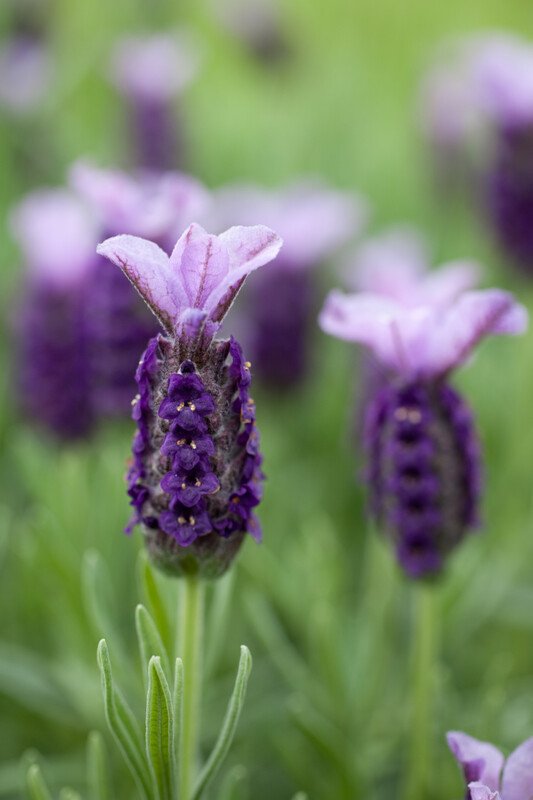 Our range of 40 cutting-raised cultivars combines tried and tested old favourites with modern improvements in flowering, habit and disease resistance. 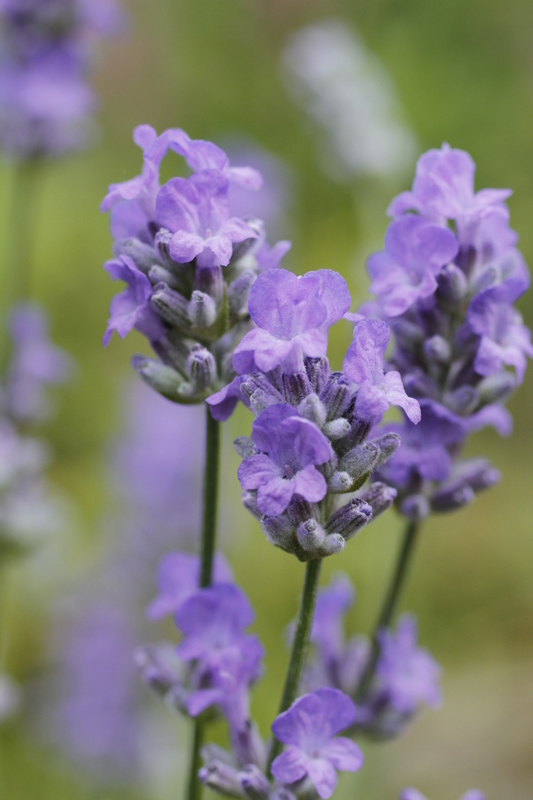 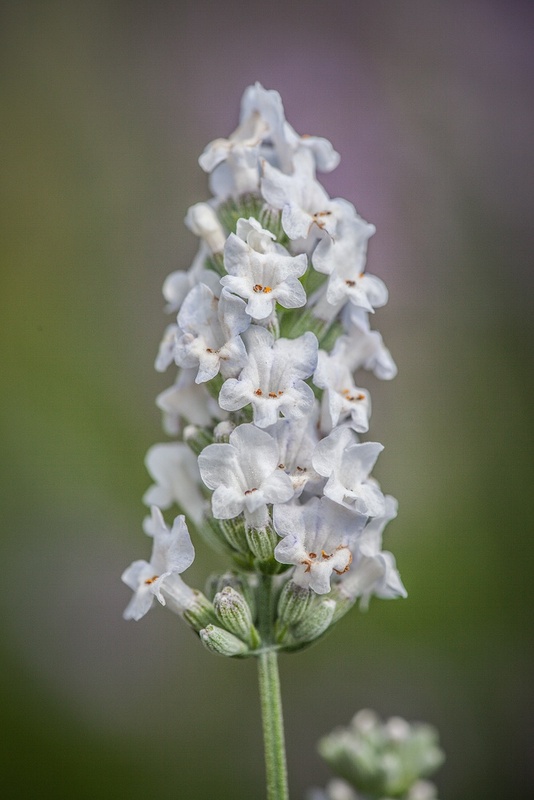 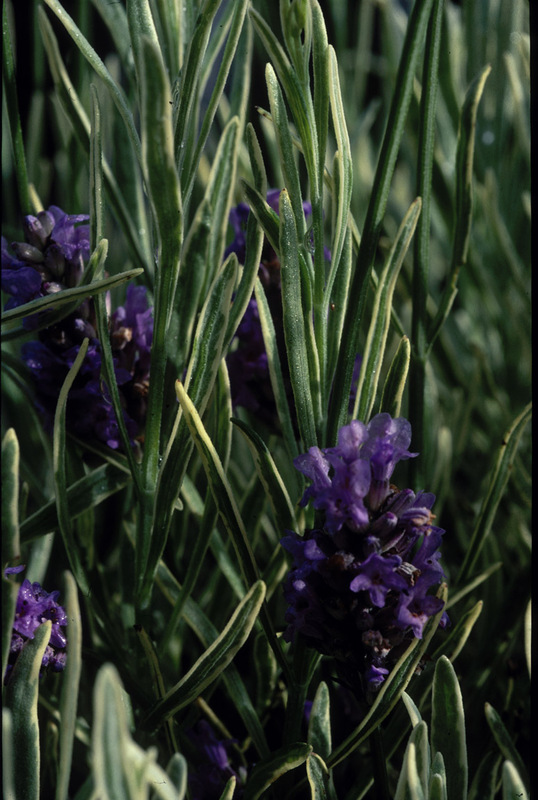 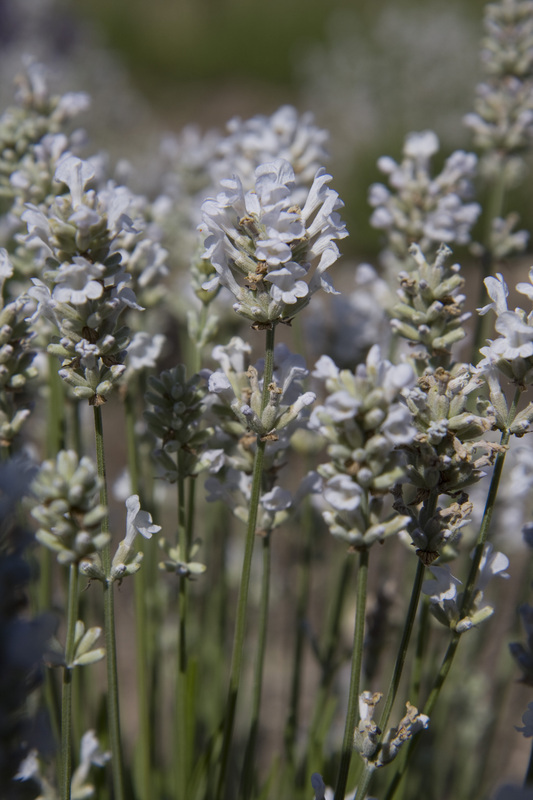 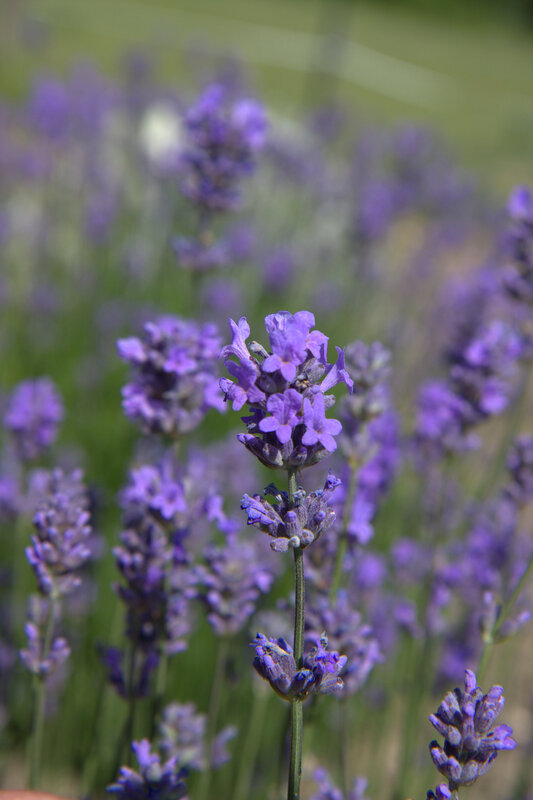 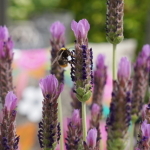 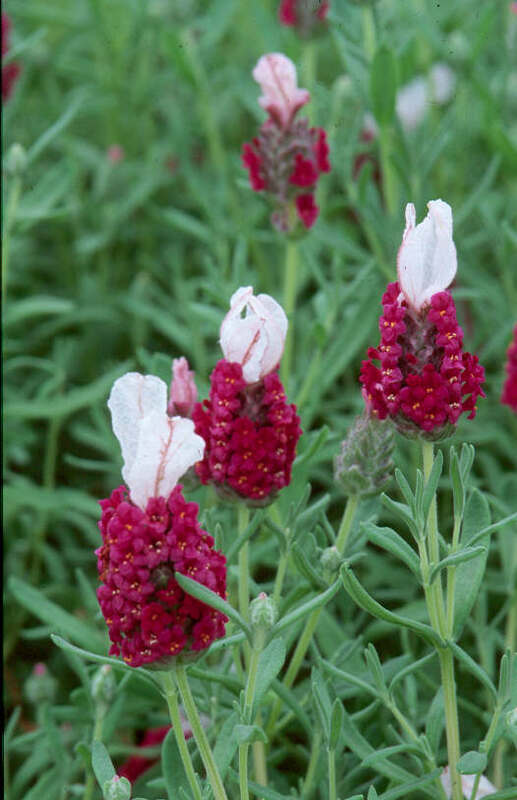 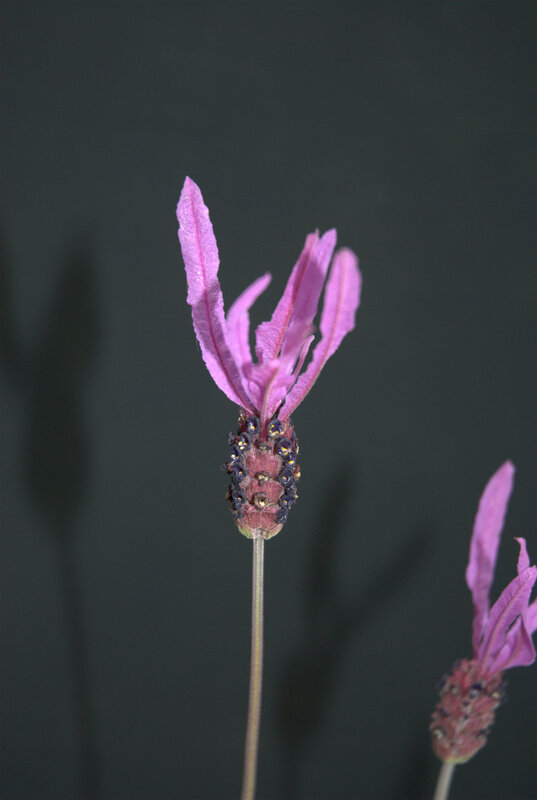 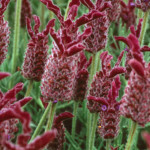 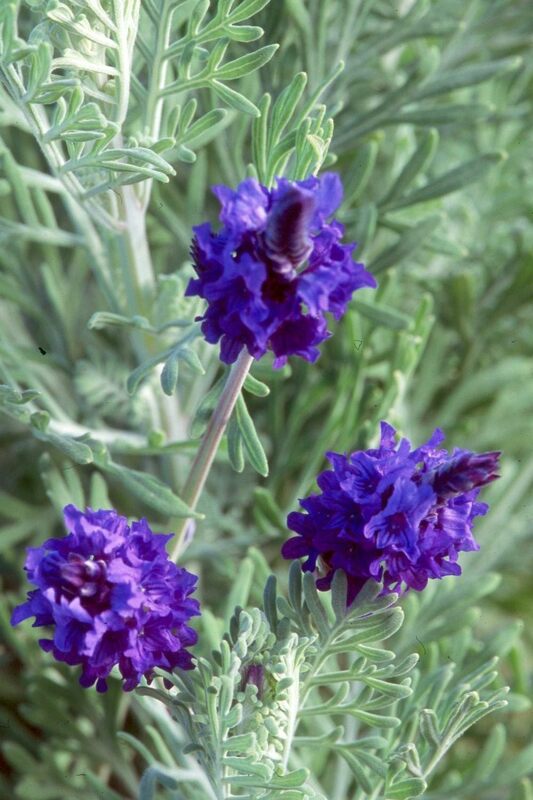 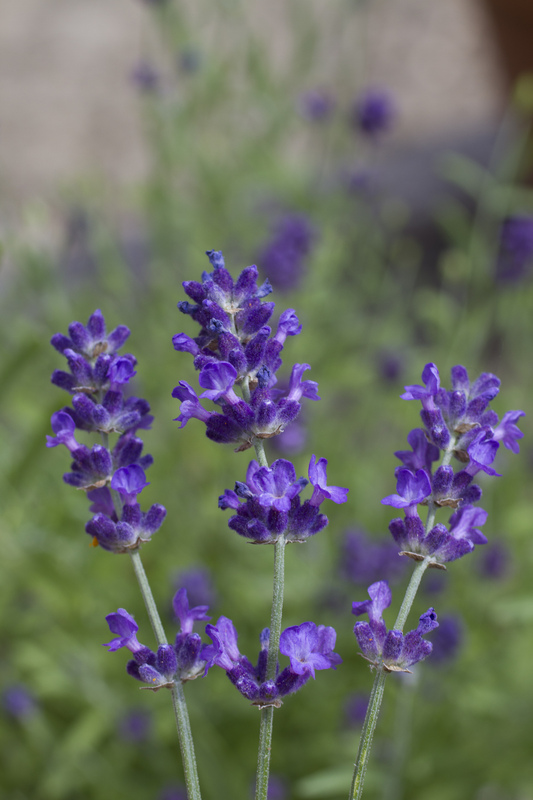 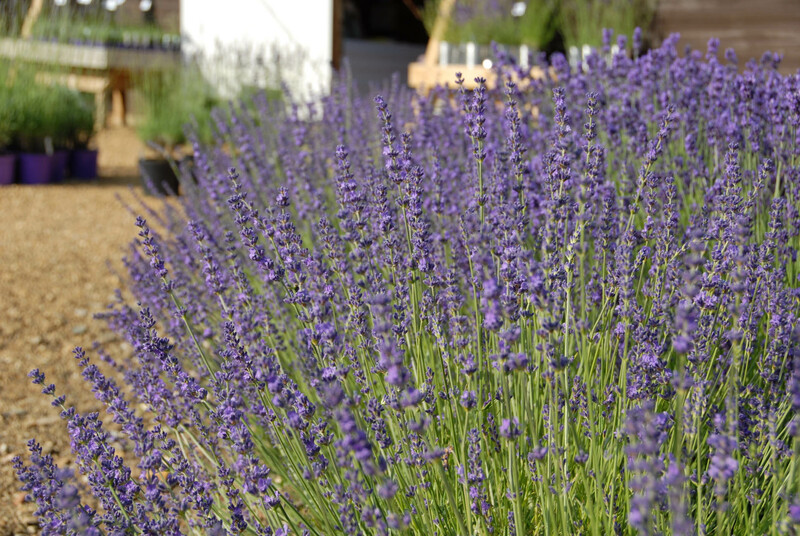 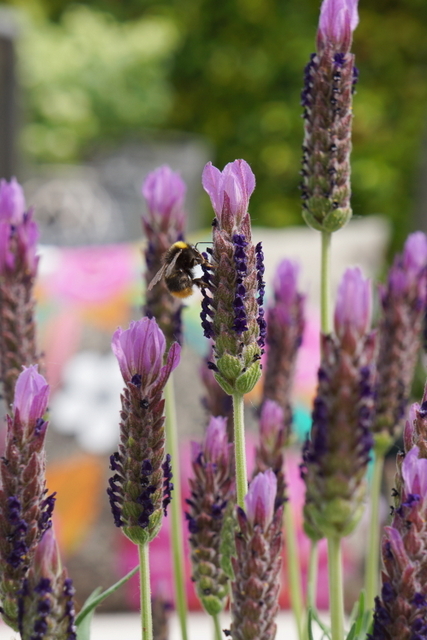 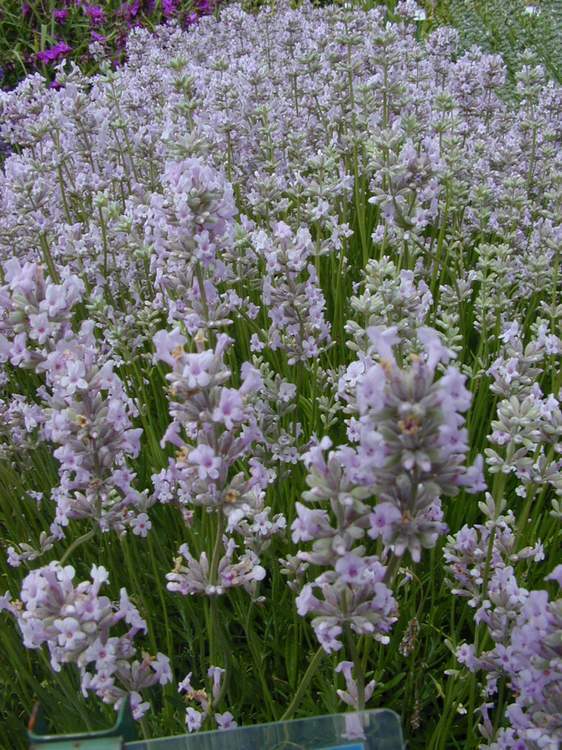 All our Lavenders are grown outside on capillary beds between May and November ensuring plants are bushy and clean. 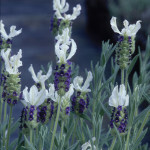 A striking ice blue flower which persists after many other varieties have finished. 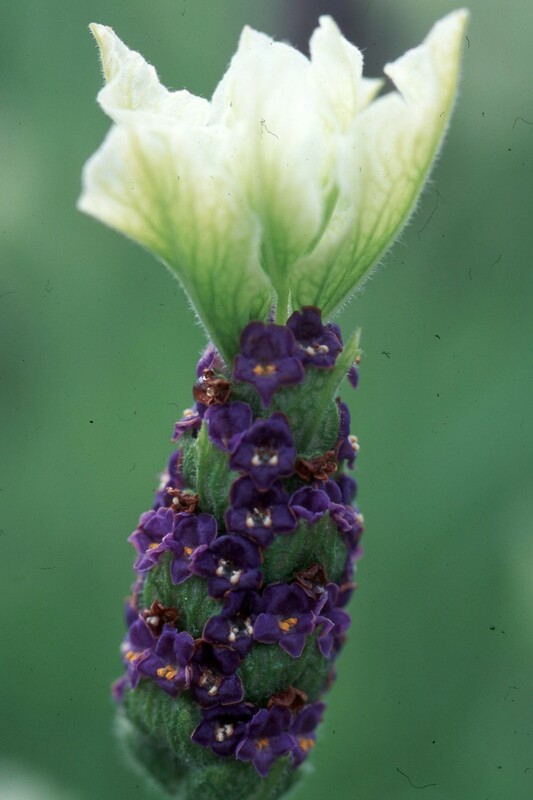 Flowering period is June to August. 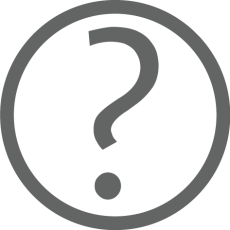 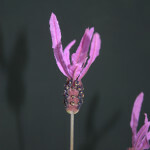 Overall flower height of 50cm. 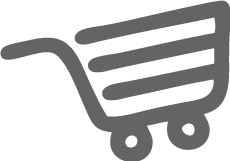 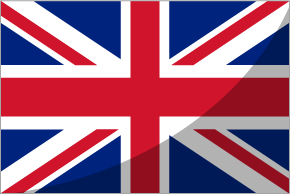 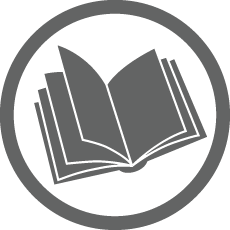 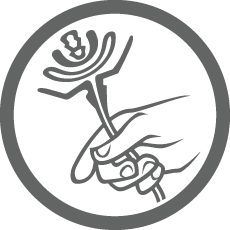 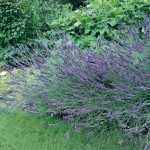 Requires pruning to maintain its shape. 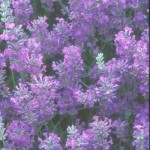 Very free flowering selection with clear light blue flowers. 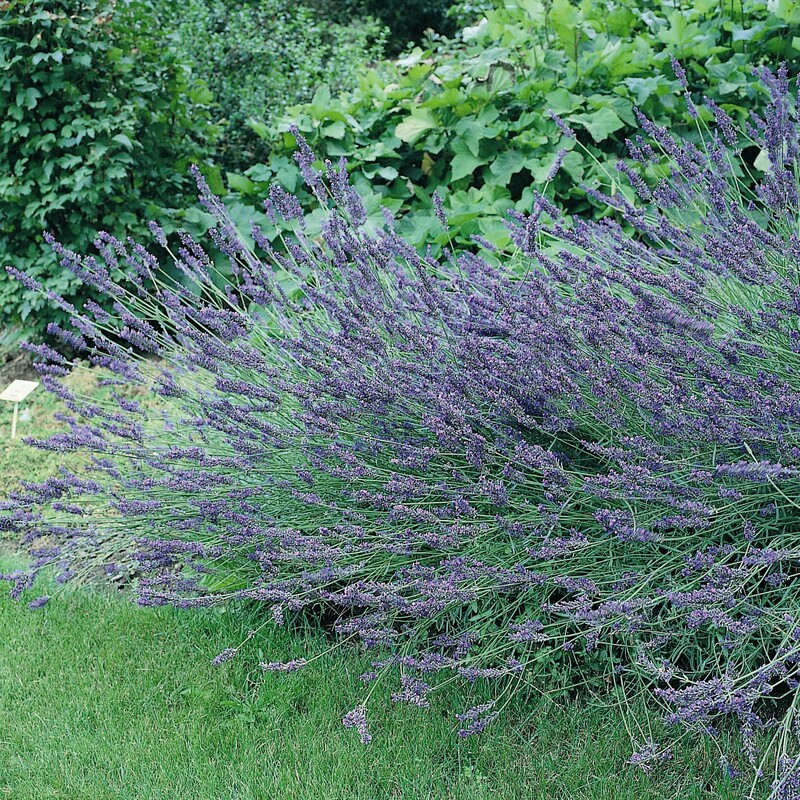 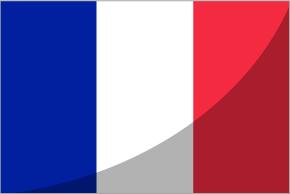 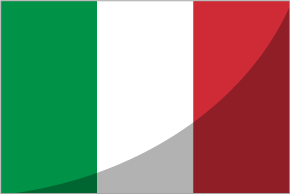 Hardy and compact in habit, reaching 40cm in 5 years. 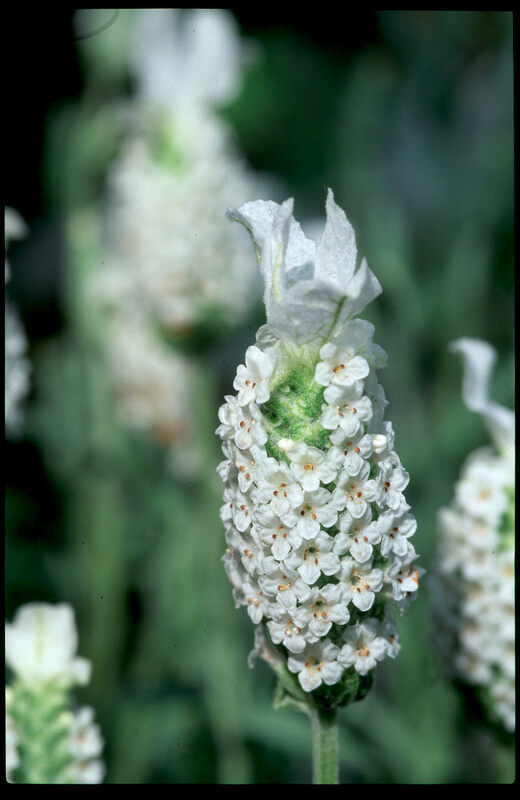 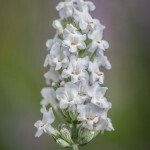 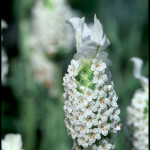 Large white flowers, more compact habit than stoechas alba reaching only 40cm.